In Part I of this series, we learned that knowing what the behavior is tells us very little about why it occurs. The Multi-Modal Assessment Summary was used to describe how these factors merge together to cause the problem behavior. In Part II, we will use the Multi-Modal Assessment Summary to guide us toward intervention to help the person make a behavior change. Discuss interventions that may be included in a behavior change plan. State specific strategies that may be used for prevention and intervention in challenging behavior and teaching replacement or alternative behavior. 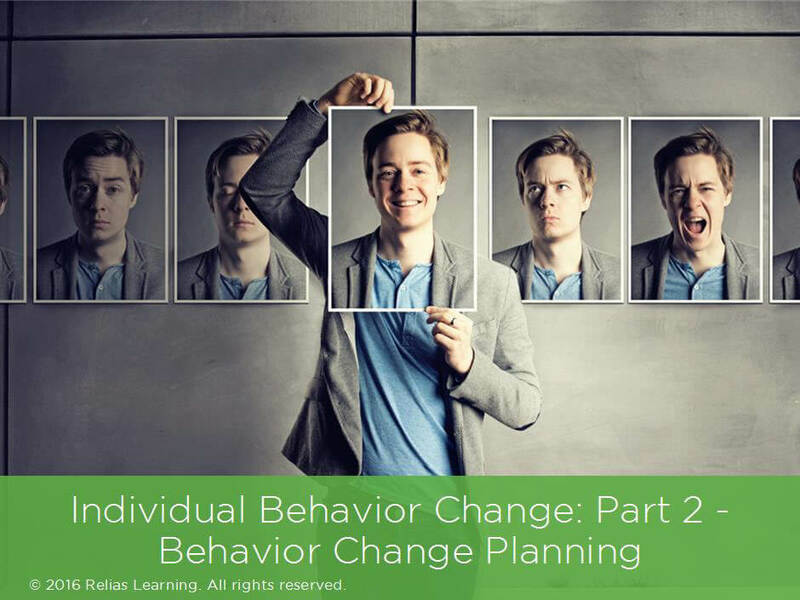 Discuss particular challenging behavior formulations and identify appropriate strategies for a behavior change plan. The target audience for this course is: entry and intermediate level Social Workers; entry level Psychologists; in the following settings: Intellectual Developmental Disabilities.